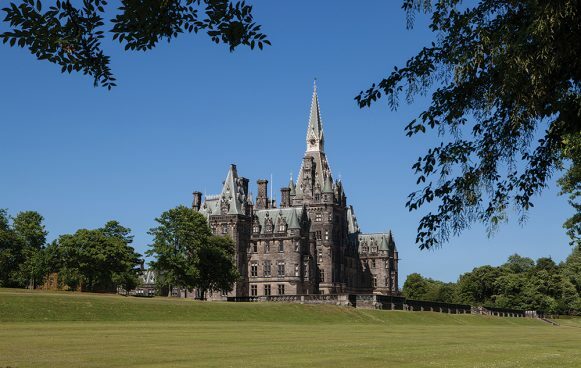 Means-tested bursaries are available to anyone who passes the Entrance Examinations for Fettes Prep or Fettes College and requires financial assistance. The maximum reduction available is 100% of the fees. 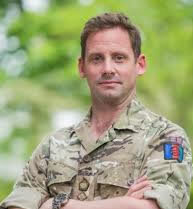 There is however a finite amount of funding available each year and parents are advised to refer to the means-tested Bursaries Policy for more information. 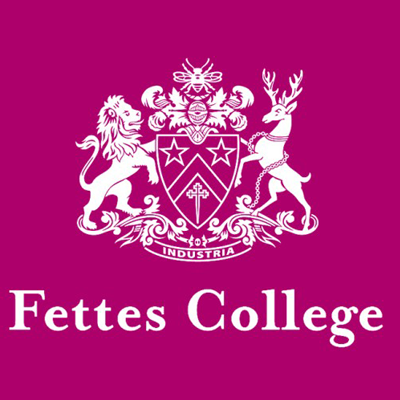 Fettes College offers a very wide range of Scholarships and Awards based on merit: there is considerable kudos attached to being a scholar or award-holder at Fettes. Scholarships and other awards cover up to a maximum of 10% of the fees. funding being available as it may have already been allocated elsewhere. 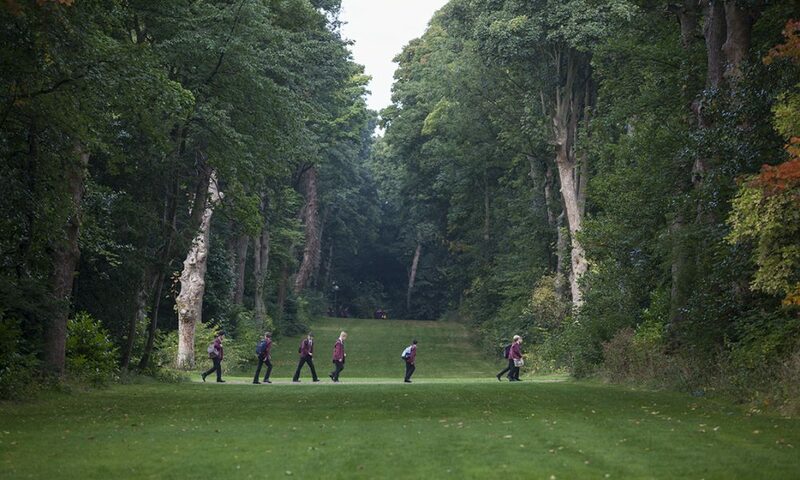 Fettes College is a remarkable school with a long history of providing opportunities for people from all backgrounds. The College has a tradition of excellence in academic, sporting and cultural activities and we encourage our pupils to stretch and challenge themselves in everything they undertake. 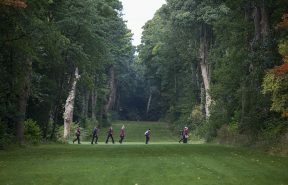 Our pupils benefit from the wide range of activities they can enjoy in our beautiful grounds as well as being able to take advantage of the proximity of the centre of Edinburgh and the outdoors beyond. Happy children learn. They need to have the freedom to learn about themselves, to develop confidence in their abilities and to understand how to work alongside others. We are conscious of the challenges that young people face and do our utmost to ensure a stable, caring community. We want our pupils to feel valued as individuals and fully supported in achieving their best. 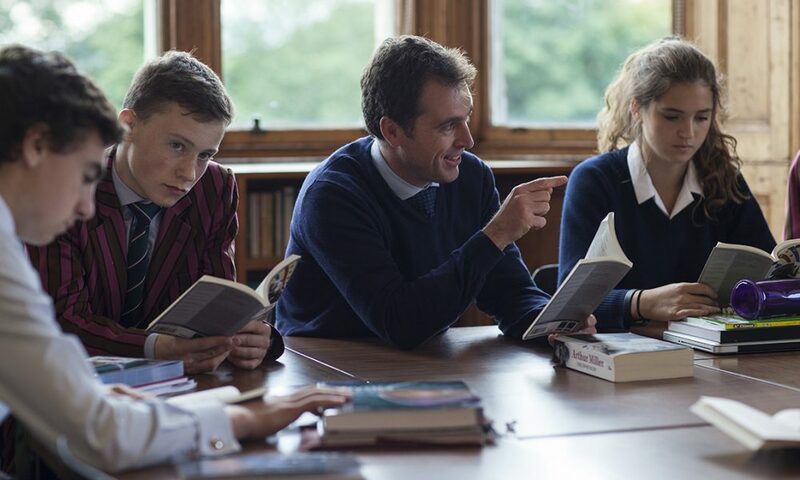 We hope to ensure that our students leave Fettes as kind, interesting, independent minded individuals who are willing to take on responsibility and motivated to contribute to society. We aim for them to have the strongest possible foundations for their future. Do come and visit the College so that you can experience for yourself the energy and enthusiasm of our staff and pupils. 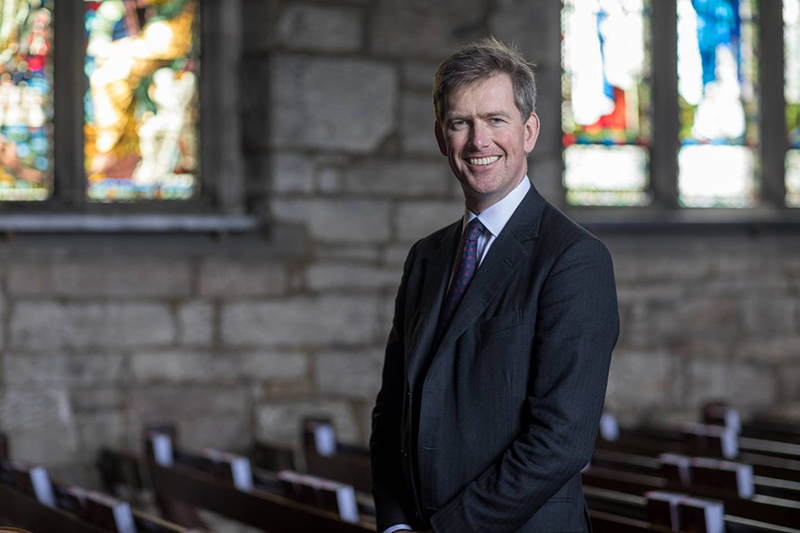 Fettes is renowned for the quality of education it provides which naturally includes superb academic results across GCSE, A Level and the IB. 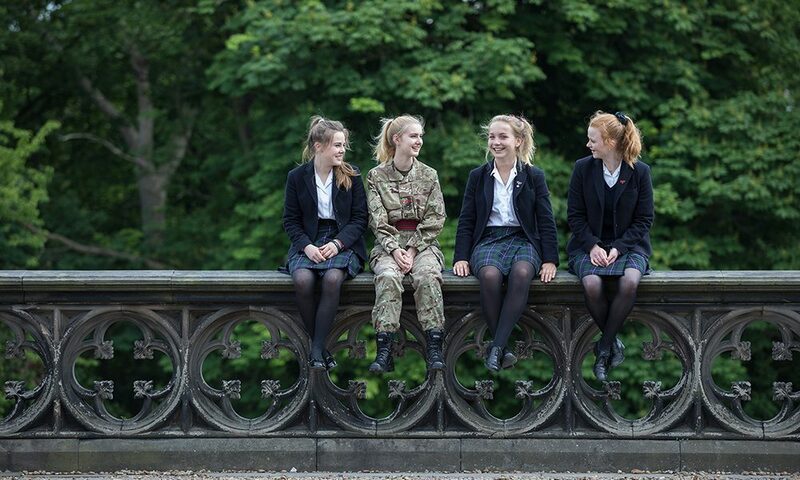 At Fettes, we have the best of both worlds because not only do we live in a beautiful, leafy 90 acre campus with all facilities on-site, but we are located in the heart of Edinburgh, one of the most beautiful capital cities in the world.